Book dealers seek change to 250-years-old clause in proposed import licensing law. The art, antiques and rare books trade is lobbying Brussels MEPs in a bid to alter a proposed EU law designed to crack down on imports of cultural goods ‘more than 250 years old’. The law has been drawn up to stop illicit trafficking of cultural goods into the EU which has been identified as a source of income for terrorists and organised crime groups. Members of the trade have called the proposed wording of the regulation ‘unworkable and disproportionate’. The proposals have been a particular concern for the rare books trade because incunabula and manuscripts will require import licences. Angus O’Neill, president of Antiquarian Booksellers’ Association (ABA), said the regulation “would place extraordinary restraint on a harmless trade and is unworkable and disproportionate”. The book trade is calling for a value threshold to be applied and for a change in the age limit to make it applicable only to objects much older than 250 years. Sally Burdon, president of ILAB, said: “Books were meant to cross borders and to enlighten and inform. 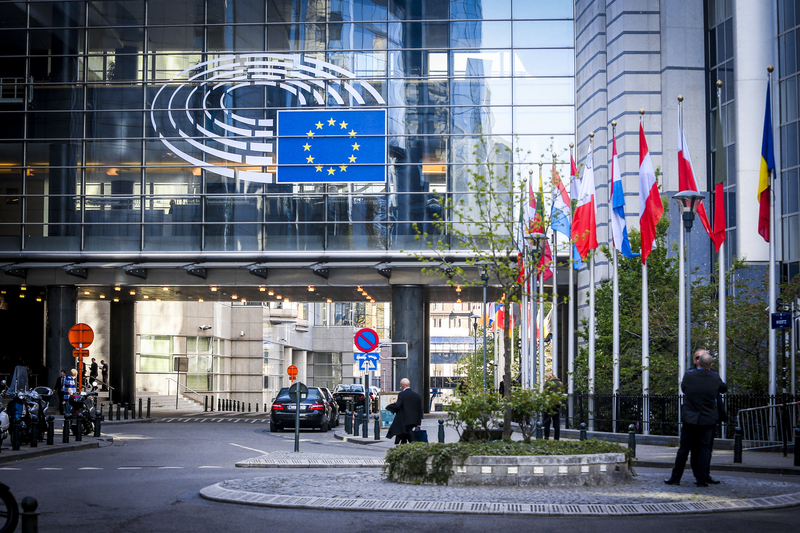 Trade organisations – through the British Art Market Federation (BAMF), which is working with The European Art Market Coalition – are lobbying MEPs to propose amendments to the regulation. Last week, BAMF chairman Anthony Browne met with Daniel Dalton MEP, who is part of the group working on the proposals drawn up following a report by the European Commission. Browne said 62% of the entire EU art market is dependent on cross-border trade. He added: “We are heavily engaged and are doing what we can. Art market advisers argue the link with cultural goods and terrorism has not been sufficiently proven, however. The wording of two articles within the regulation are of particular concern for the trade. Article 4 requires “archaeological objects, parts of monuments… rare manuscripts and incunabula” to have an import licence, while Article 5 requires cultural goods over 250 years old to have an accompanying importer statement with ID and proof of legal export from the source country. The proposed regulation is currently going through the committee stages in the European Parliament and could be implemented in 2019.